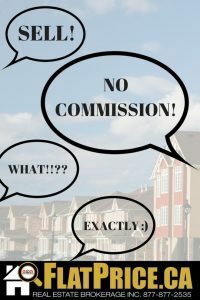 Let’s talk about how much you can save on listing your property! Contact us by using the form below, or any of the traditional methods listed. We’re more than happy to answer any questions you have about using our services.